Rawalpindi: The Rawalpindi Development Authority (RDA) has decided to construct a pedestrian bridge at Shahan Di Talian, Murree Road, according to a news report. The bridge will cost PKR 12 million. 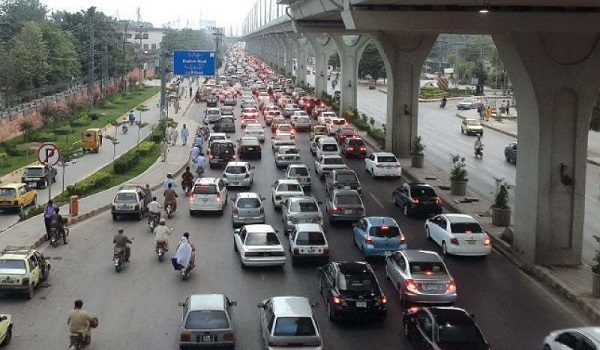 Murree Road is one of the busiest roads in Rawalpindi and it had a pedestrian bridge, which was demolished during the construction of Metro Bus. Construction of a new bridge is deemed important as it is an important road crossing, used by students of two educational institutes and employees of the District Education Office. Previously, the RDA constructed an underpass for pedestrians on Shamsabad, Murree Road.